you can trust to deliver ON TIME? You've landed in the right spot. We are determined to be the most economical choice for you and your business. There are lots of courier services out there, but there’s only one Speedy Messenger. We can save you both time and money, with same-day local deliveries starting as low as $6.80. Speedy Messenger knows the Puget Sound area, and we’ve been covering it, reliably and quickly, for many years. We would like the opportunity to impress you with our affordable and efficient local delivery service. 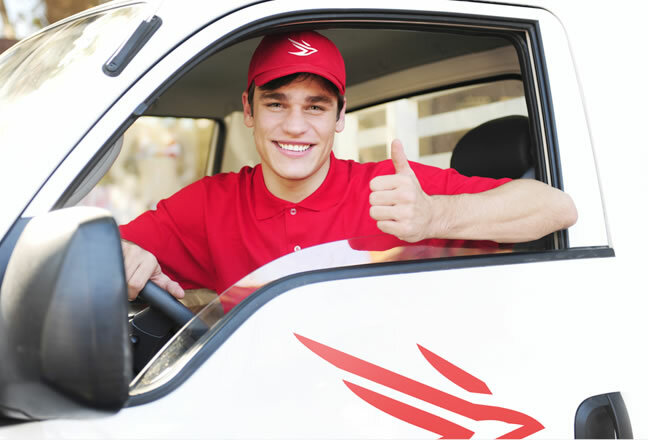 At Speedy Messenger; we stake our reputation on getting your important, time-sensitive documents and packages delivered in the most practical and cost-effective way possible. We’ve been in business since 1996, and there’s a reason for that. Our mission every day is to be the most reliable and least expensive courier service in the Puget Sound area.